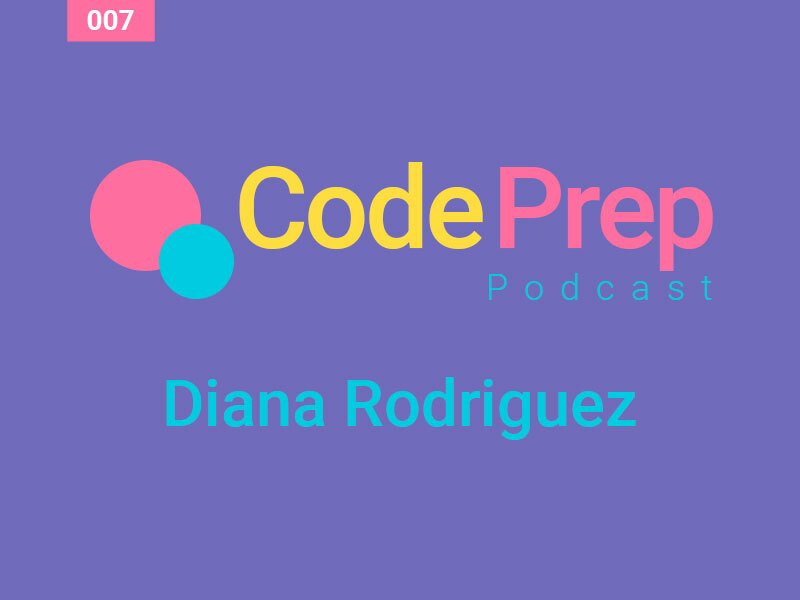 Episode 007 – Diana Rodriguez started coding at the age of 12. She started doing side projects growing up to handle networks. Today she is a DevOps specialist focusing on infrastructure and security. She focuses on deployment and keeping intruders away from the sensitive information. She is also a Google Developers Expert. She recently decided to branch out to the frontend which led to her learning VueJS. 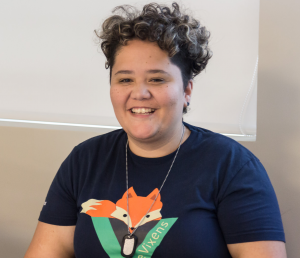 Learning Vue led her to learn about a new initiative called Vue Vixens. She became the worldwide Community Manager for Vue Vixens. 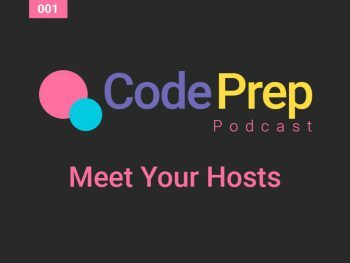 In this episode Diana talks about how she started programming and how she started working with DevOps. 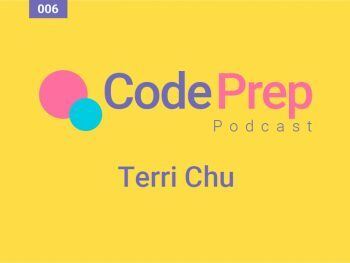 She talks about her work with Vue Vixens and how the cloud is impacting DevOps today. Diana Rodriguez is the Worldwide Community Manager for Vue Vixens. She is a Google Developers Expert. She is a DevOps specialist. Diana recommends sports as a way to level yourself to help you break from technology. When it comes to interviewing not everyone responds well to whiteboarding and get overwhelmed. So if you face this then turn the interview upside down and instead focus on explaining processes instead. Vue Vixens – teaching people worldwide who identify as female the Vuejs frontend framework. Share this show on Twitter, Facebook or Pinterest. You may be interested in listening to these episodes.